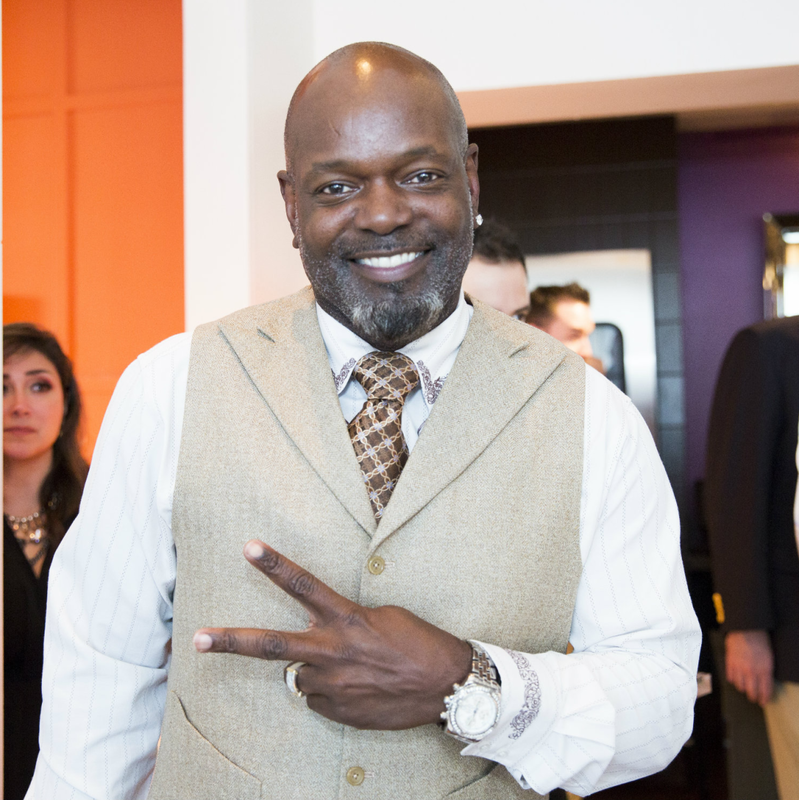 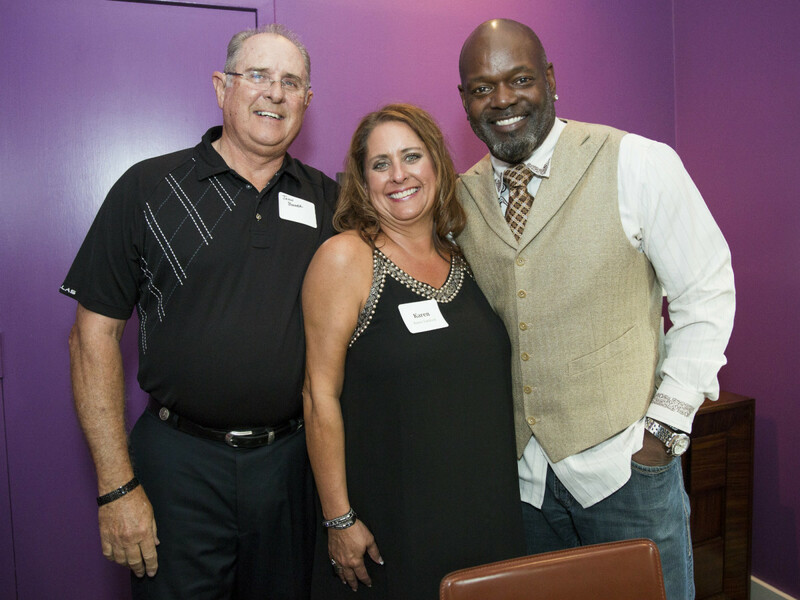 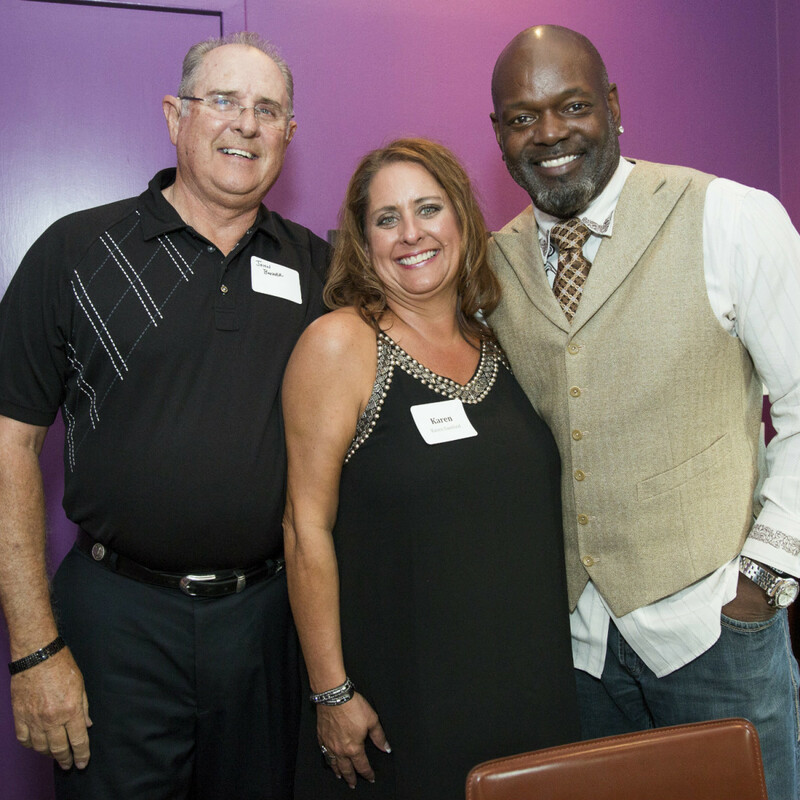 National Tequila Day is a good excuse for a margarita, but Pat and Emmitt Smith saw it as an even greater reason to host a dinner at Mesero and raise money for their charities. 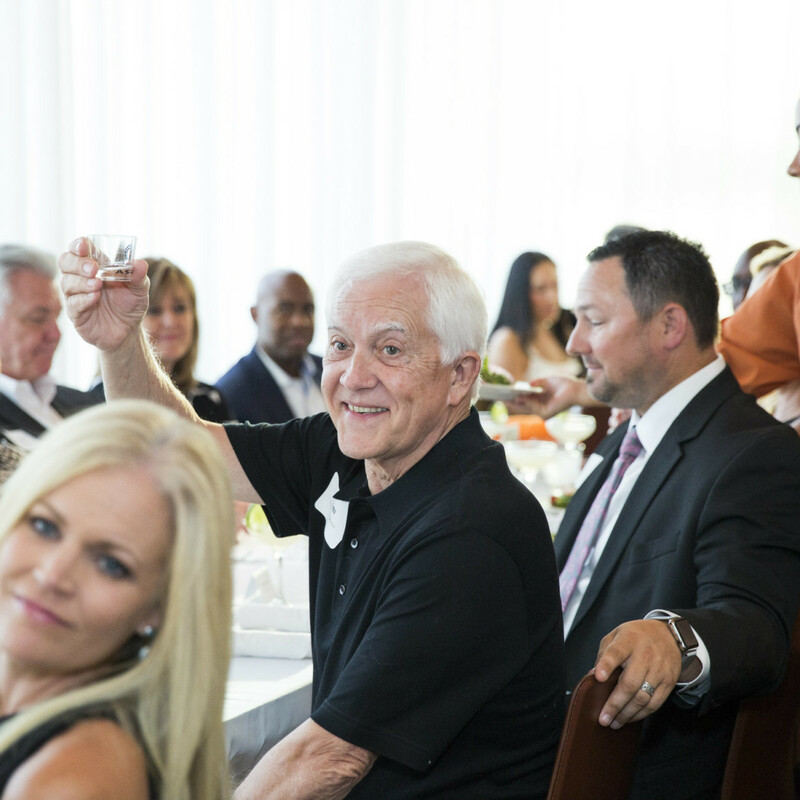 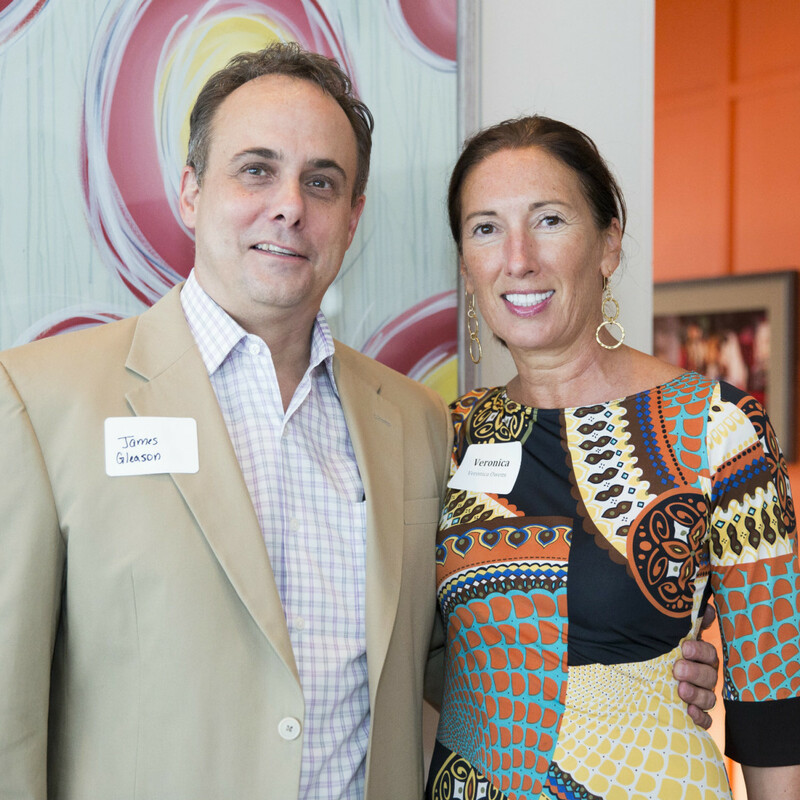 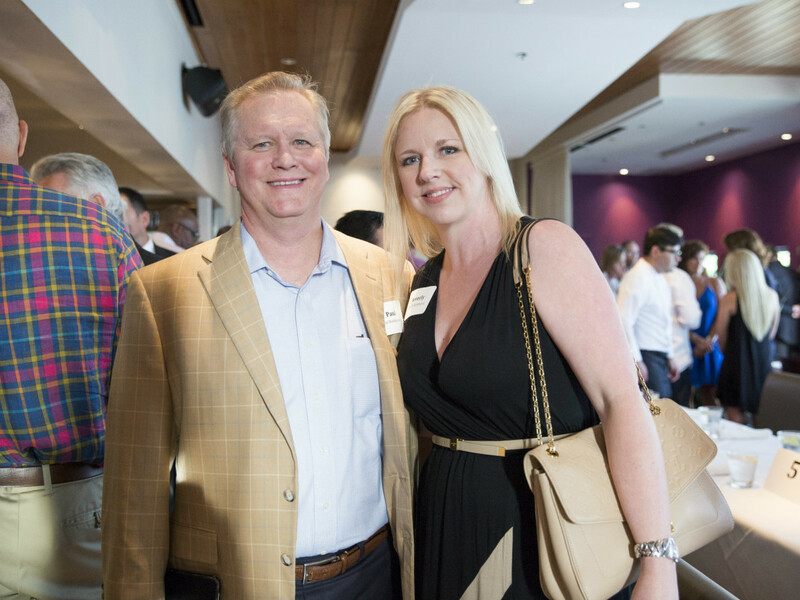 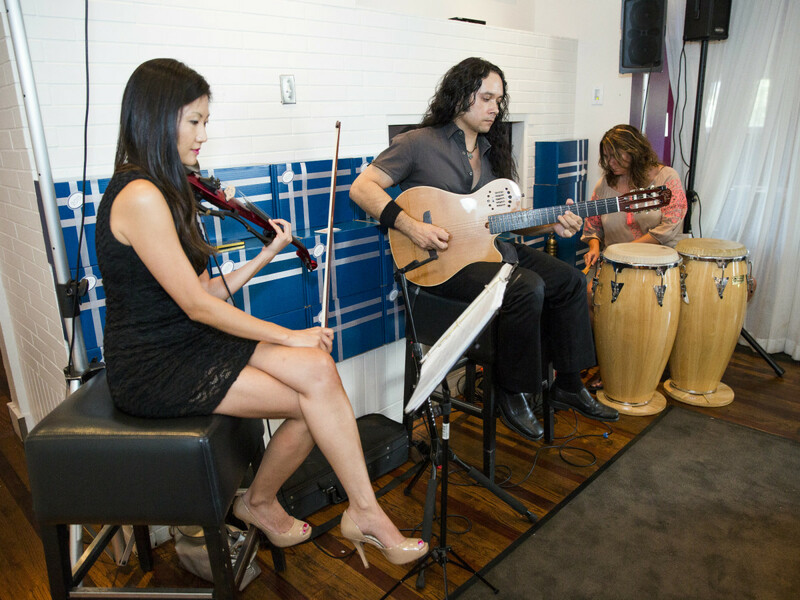 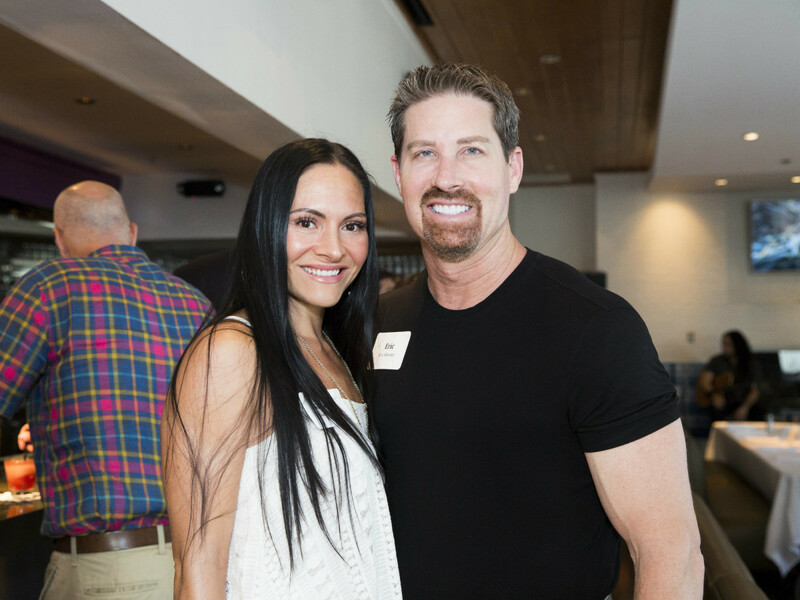 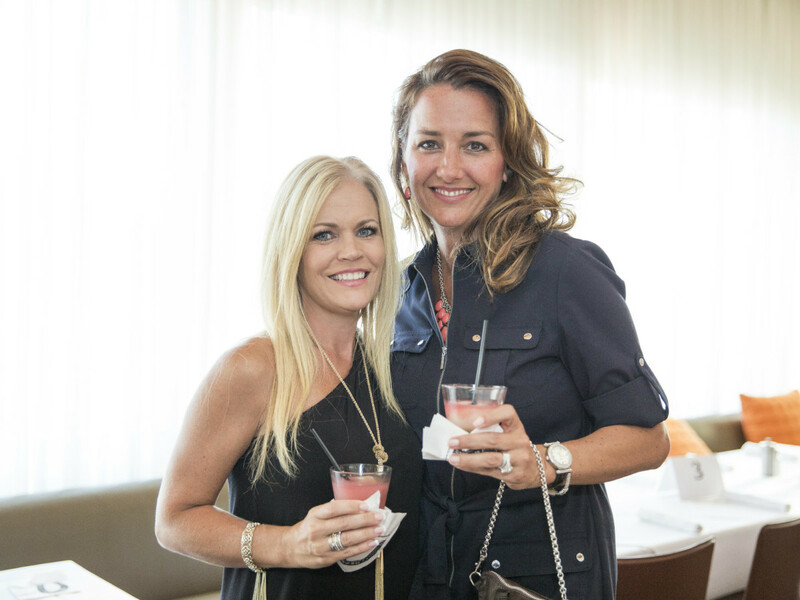 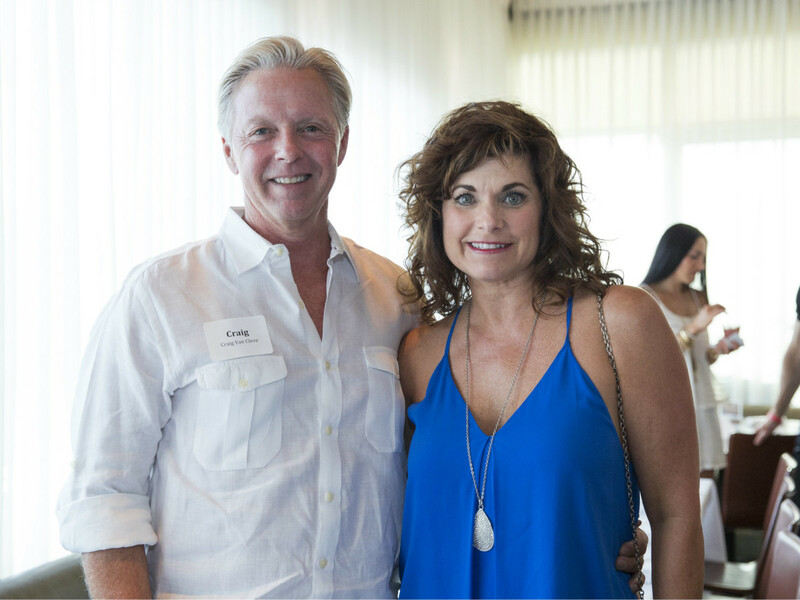 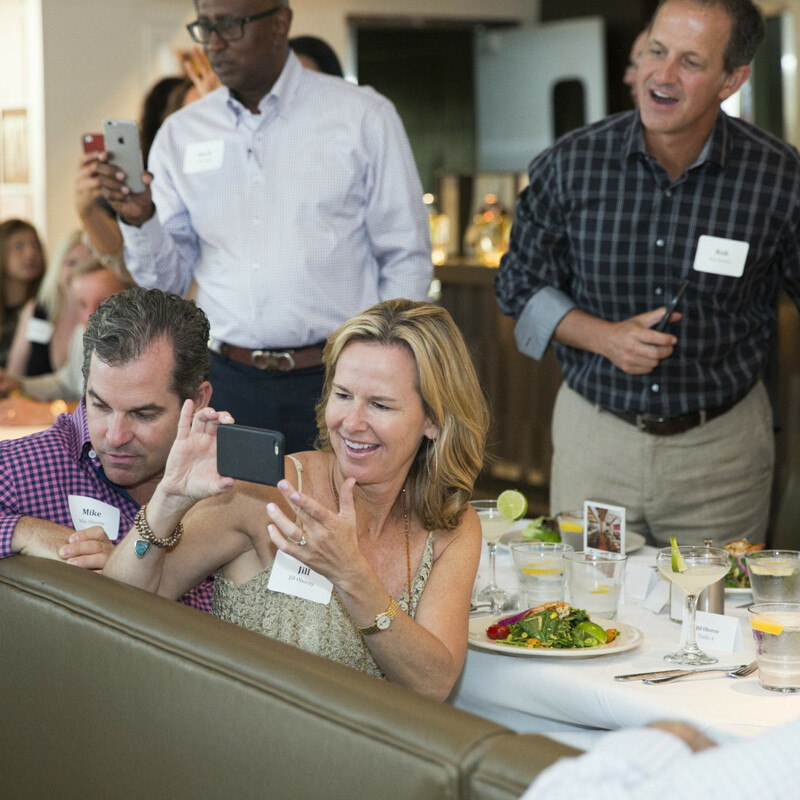 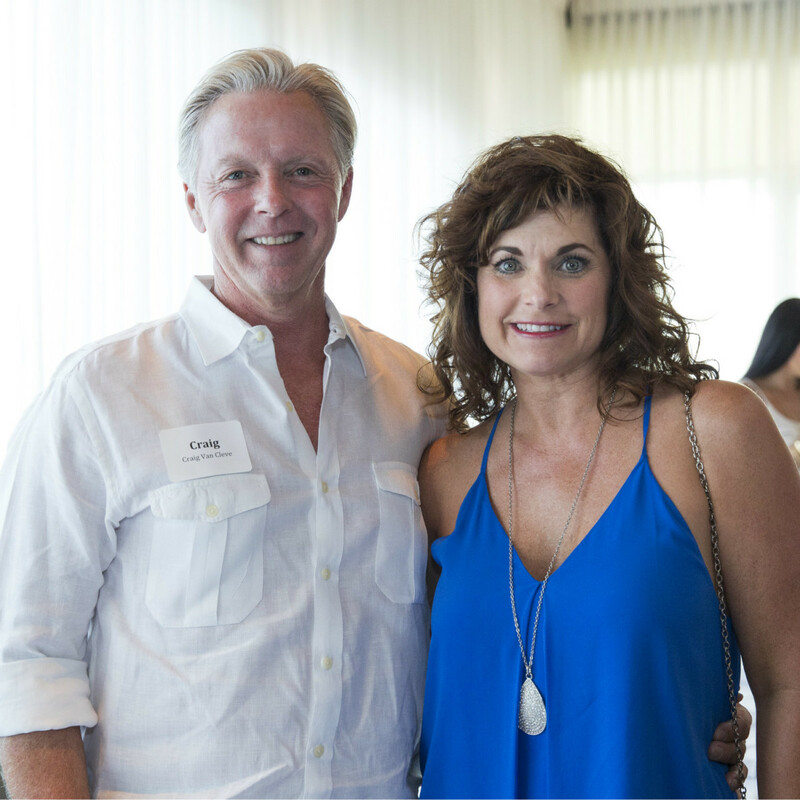 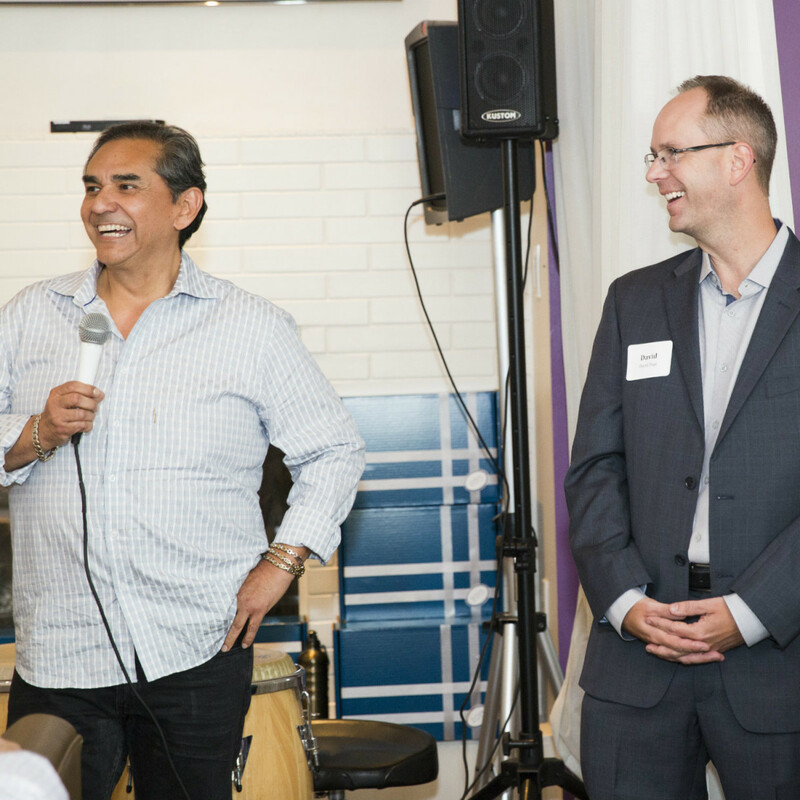 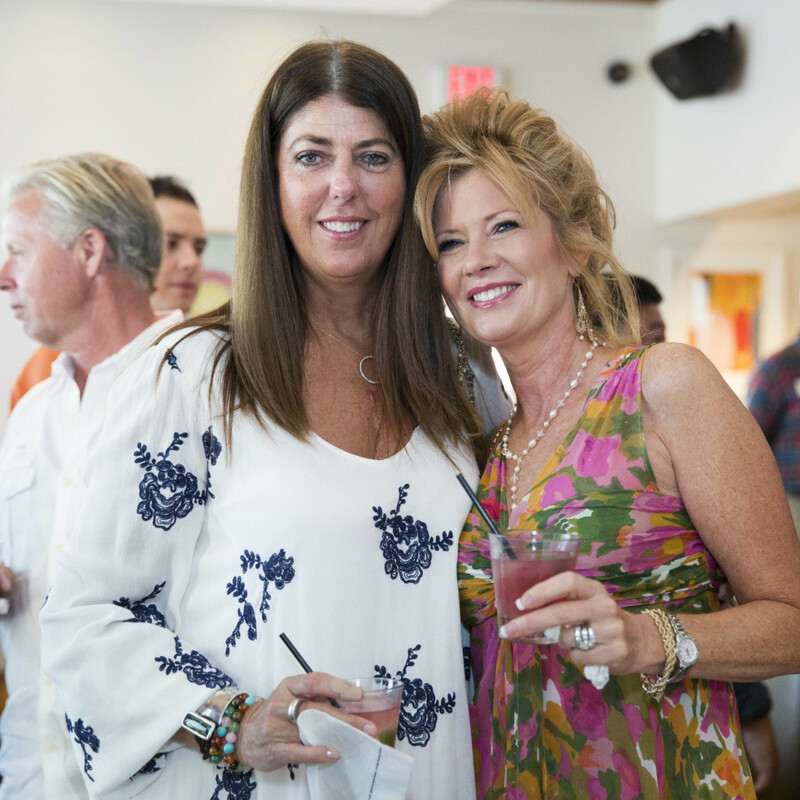 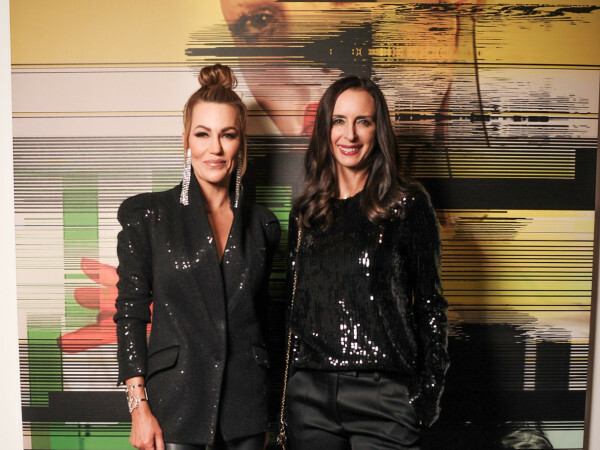 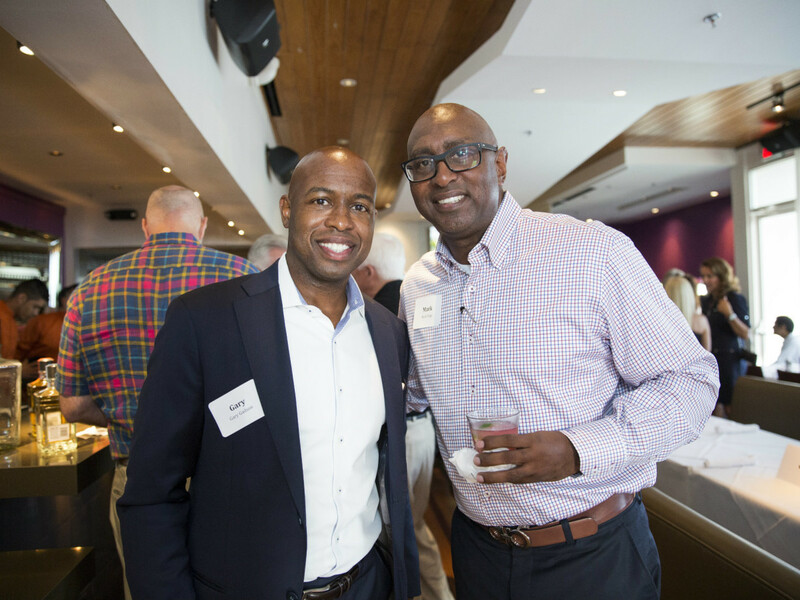 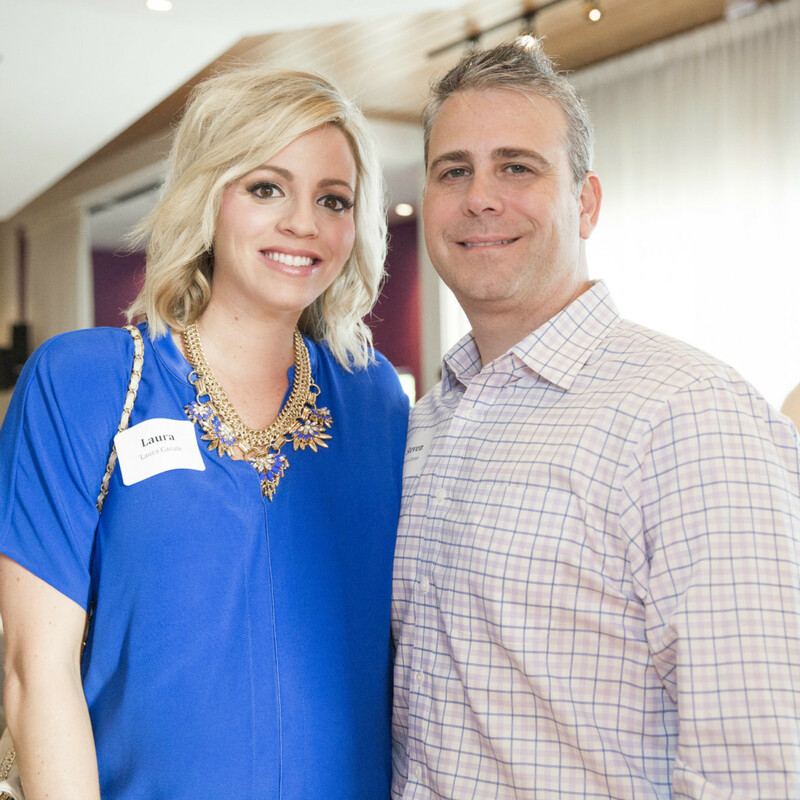 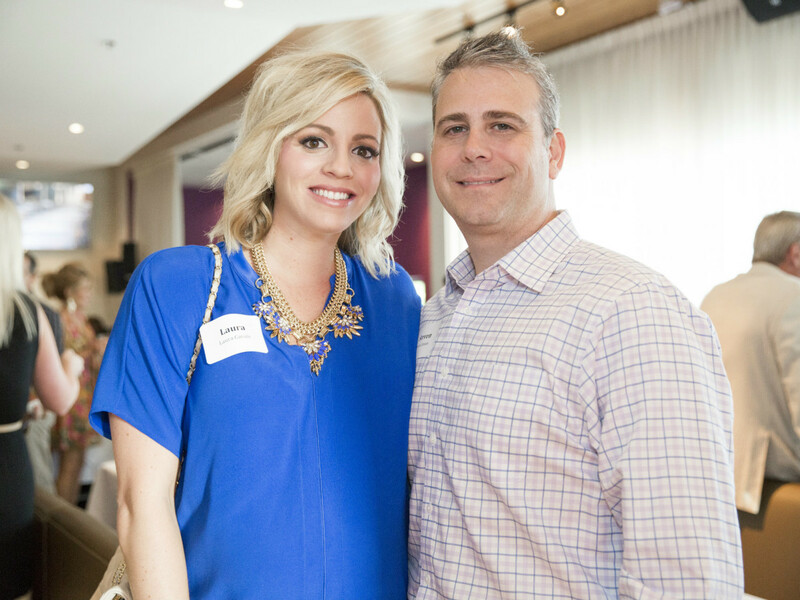 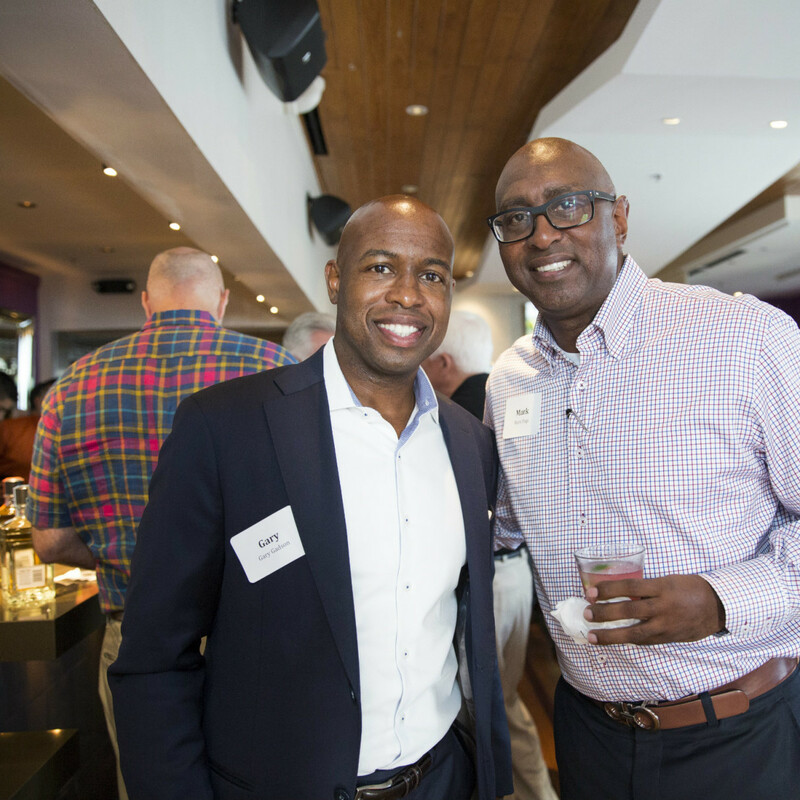 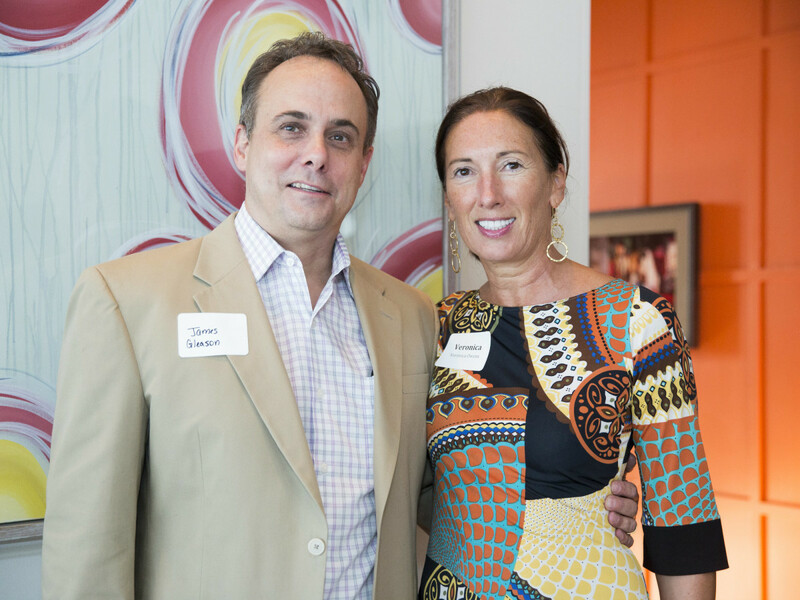 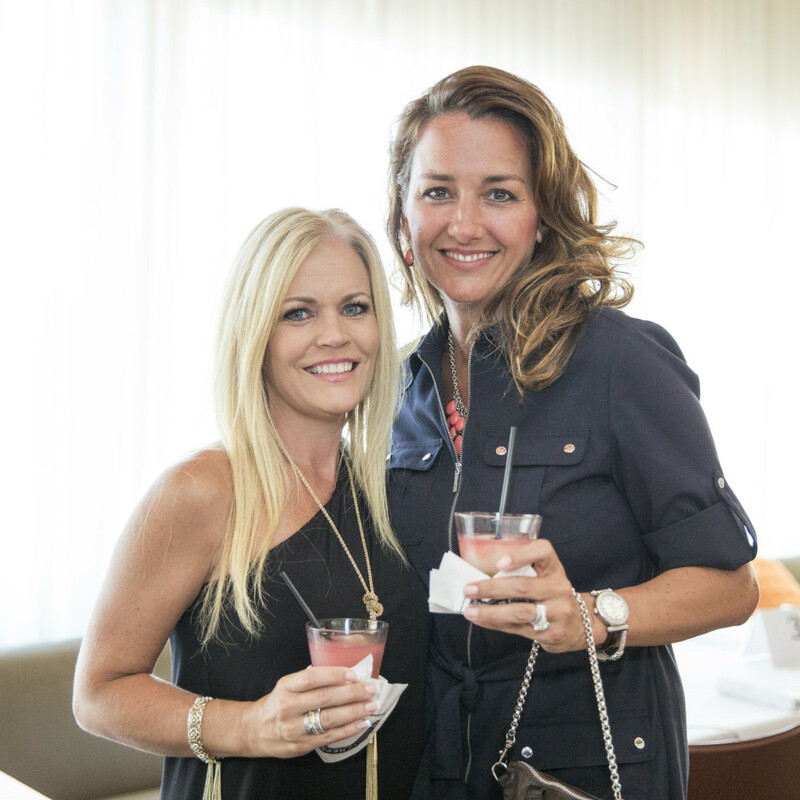 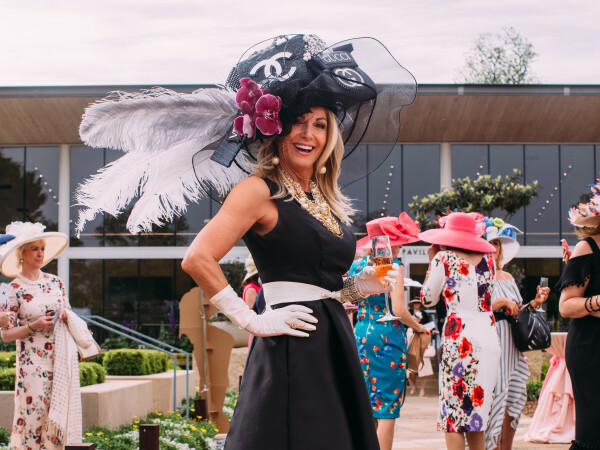 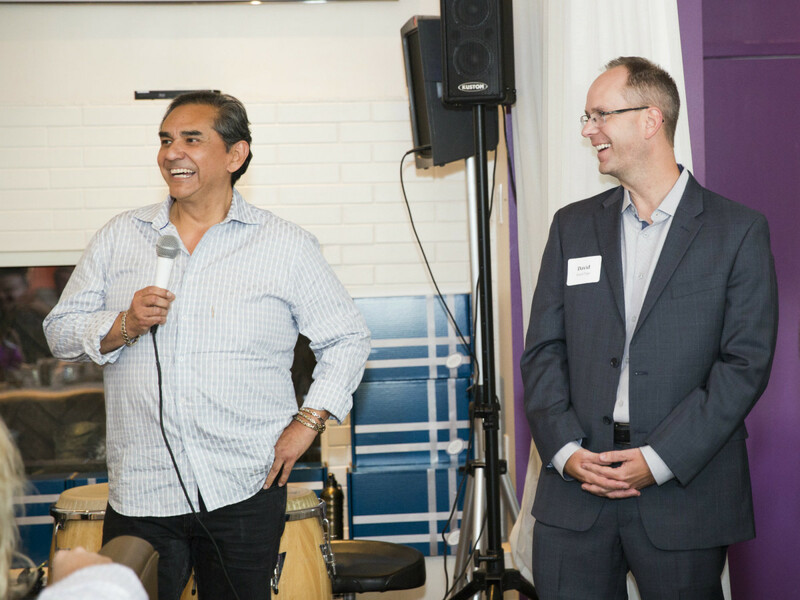 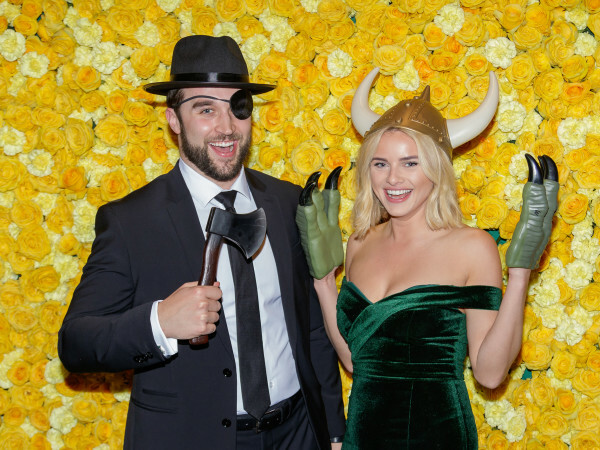 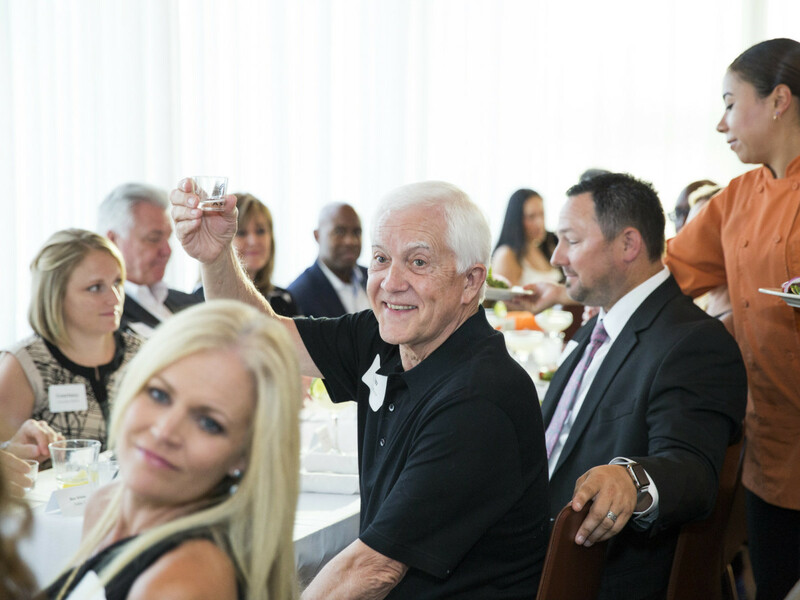 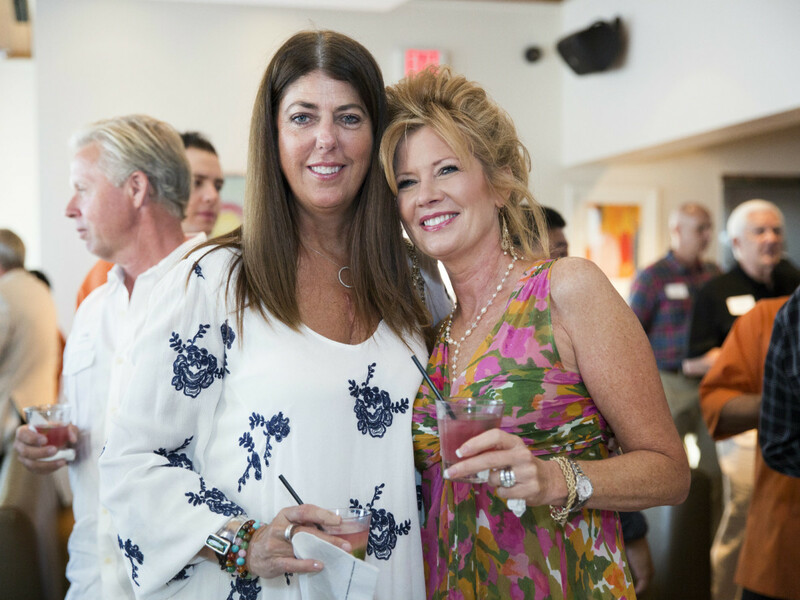 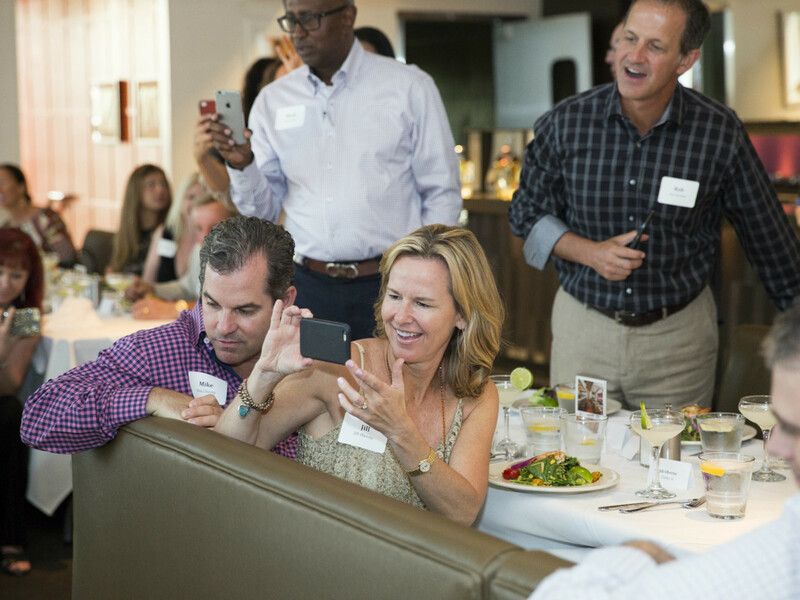 On July 23, one day prior to the salt-rimmed and lime-soaked holiday, generous guests donated $1,000 per couple to enjoy a delicious dinner hosted by Mico Rodriguez and paired with Tequila Herradura cocktails. 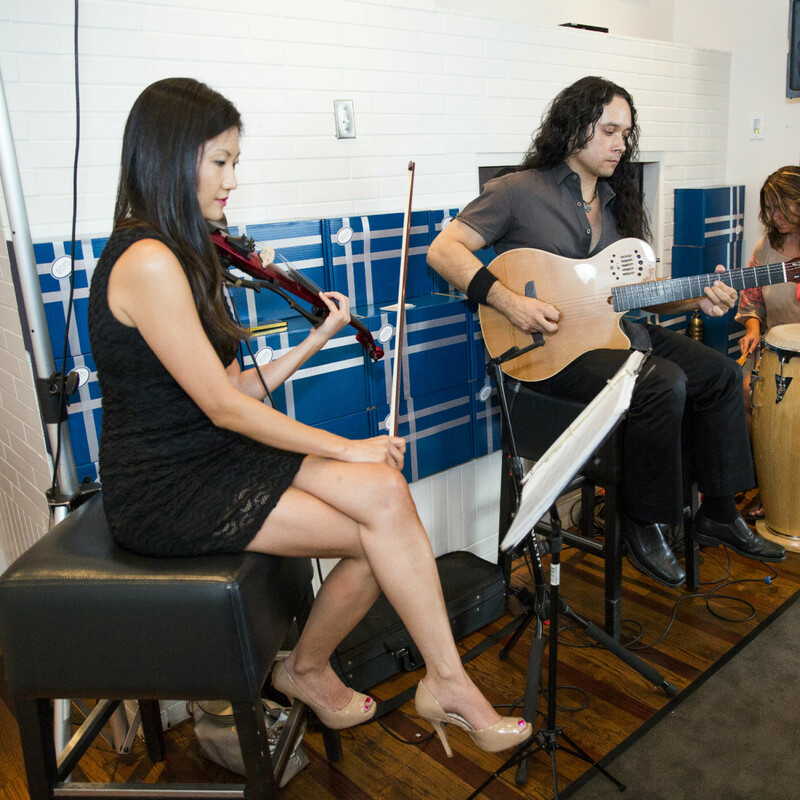 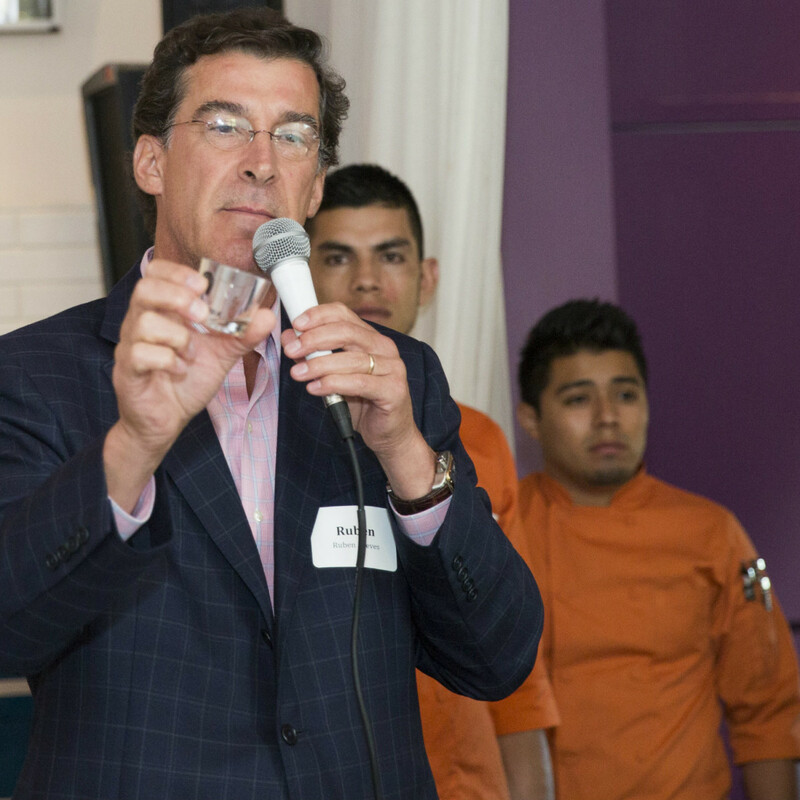 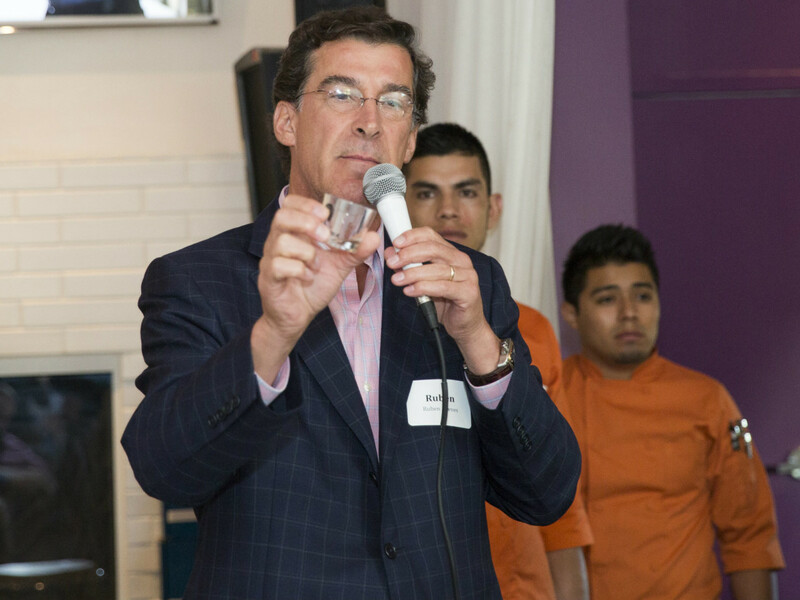 Ruben Aceves, global brand ambassador for Tequila Herradura, walked guests through a tasting that included Herradura Silver, Reposado, Ultra and Seleccion Suprema. 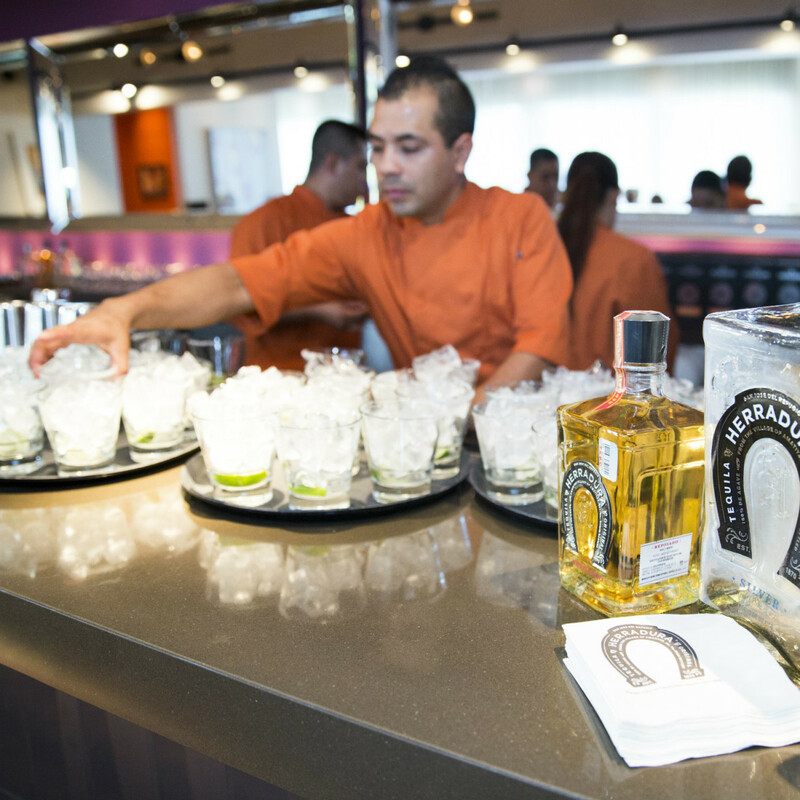 The latter is Herradura's top-of-the-line tequila, priced at approximately $350 a bottle. 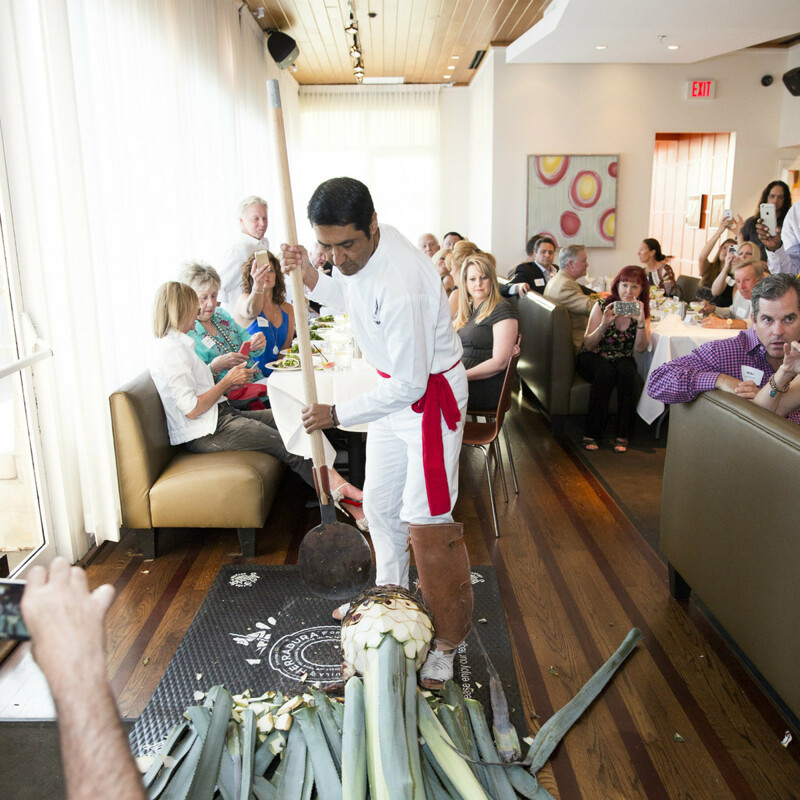 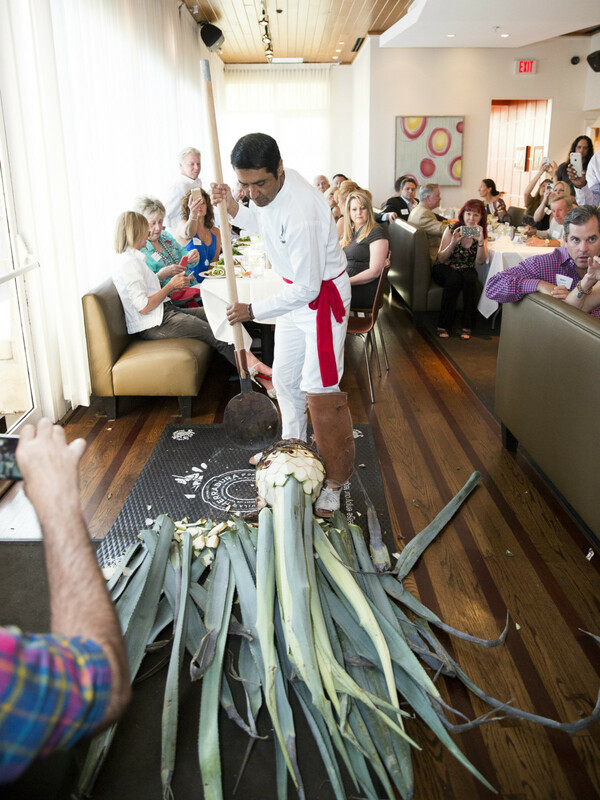 Guests also had the opportunity to see — and snap photos of — a live agave harvest done by Jose Cortes, a third-generation Jimador from the Casa Herradura distillery in Amatitan, Mexico. 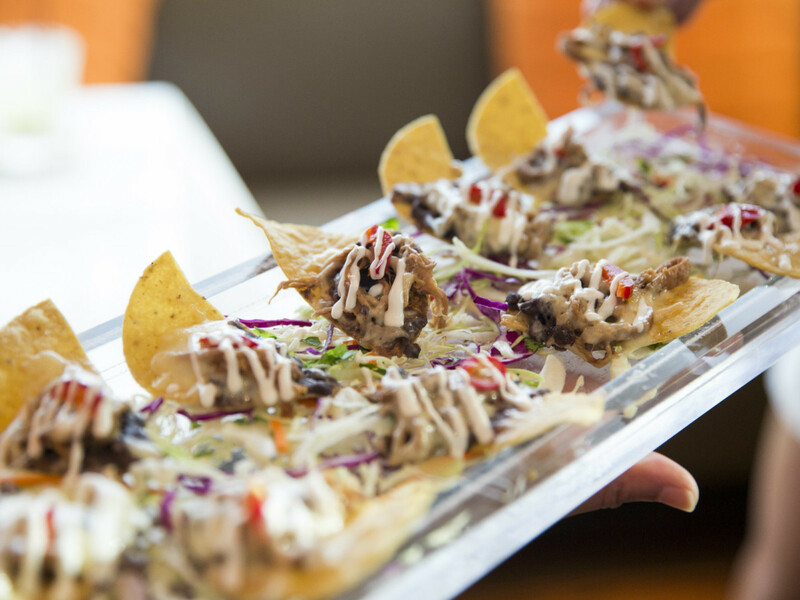 While the Russ Hewitt Trio played, servers passed appetizers of brisket nachos, chicken flautas and shrimp ceviche. 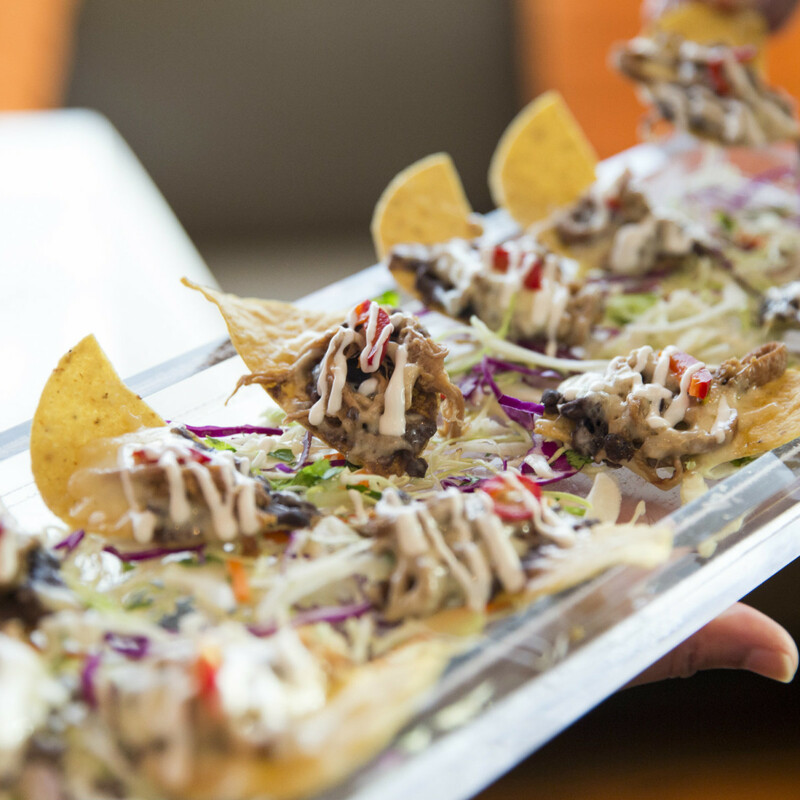 Dinner began with a cazera salad and La Meserita cocktail, before moving on to second course consisting of a cheese tomatillo enchilada, pollo brasa with chipotle cheddar grits and the Mico 12 à la Mexicana — a flat-grilled New York strip steak prepared Mexican style. 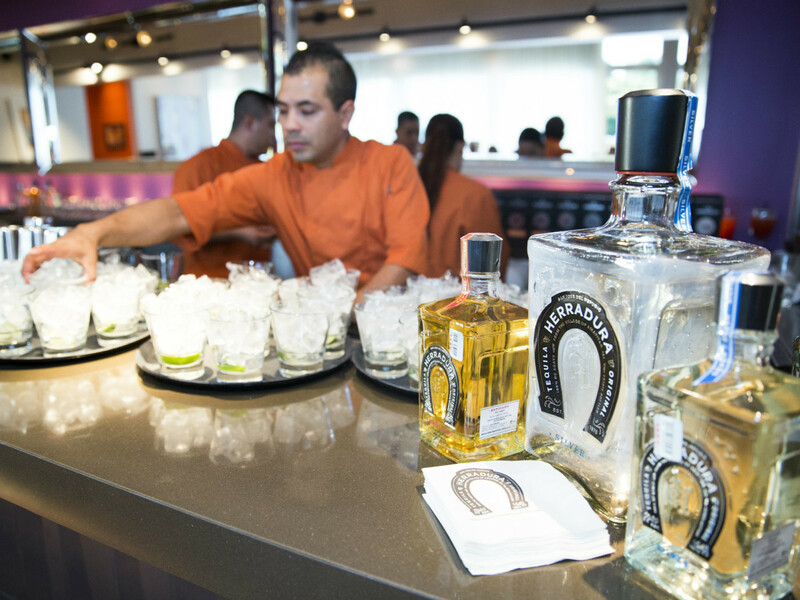 A La Dona cocktails, made with Herradura Reposado and citrus, kept things light. 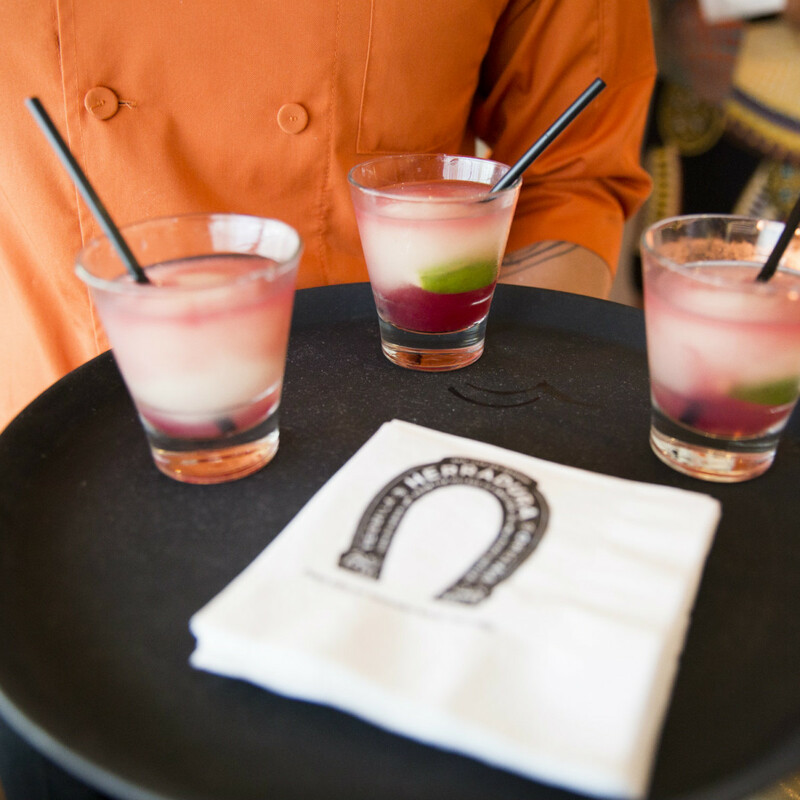 A poblano cheesecake with a hint of Herradura anejo brought the meal to a sweet and slightly spicy finish. 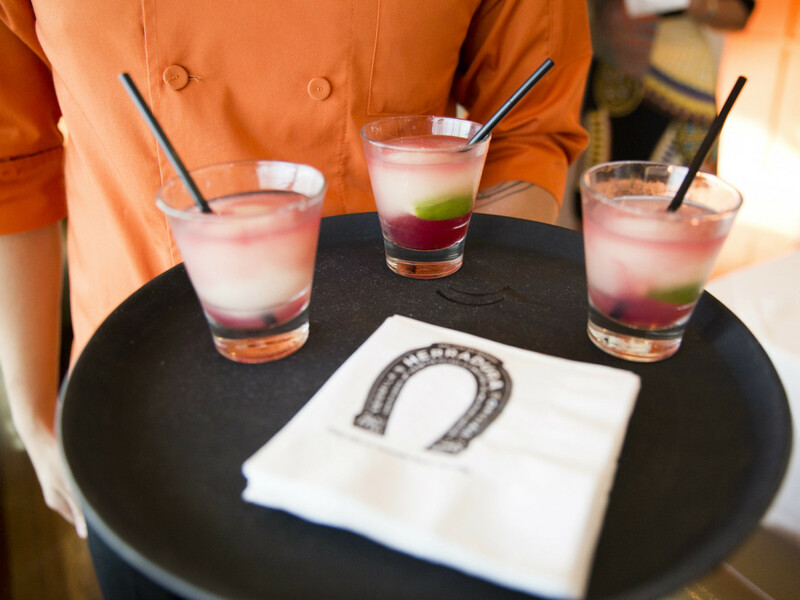 A Paris 57 Frozen Microrita, with Herradura Silver and house sangria, capped it off. 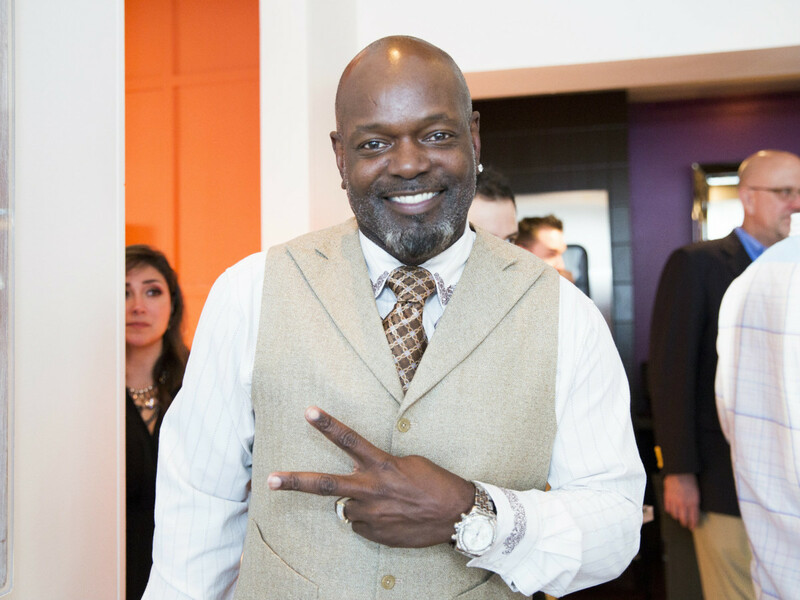 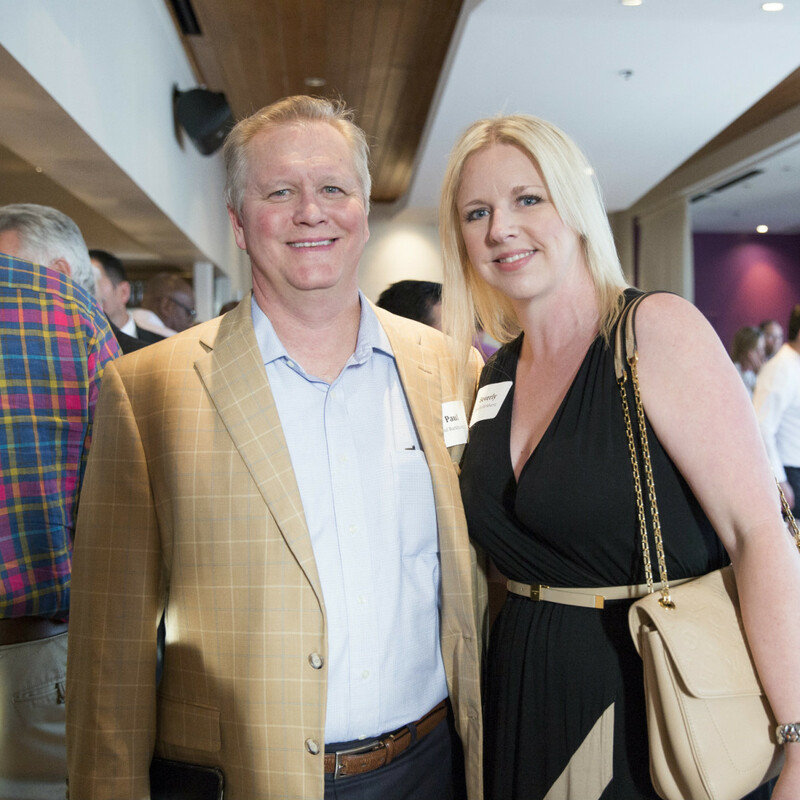 The special dinner raised $25,000 for the Pat & Emmitt Smith Charities, which provide educational opportunities and experiences to underserved children.